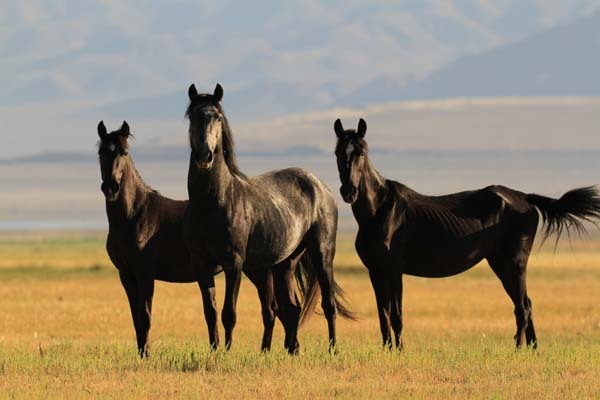 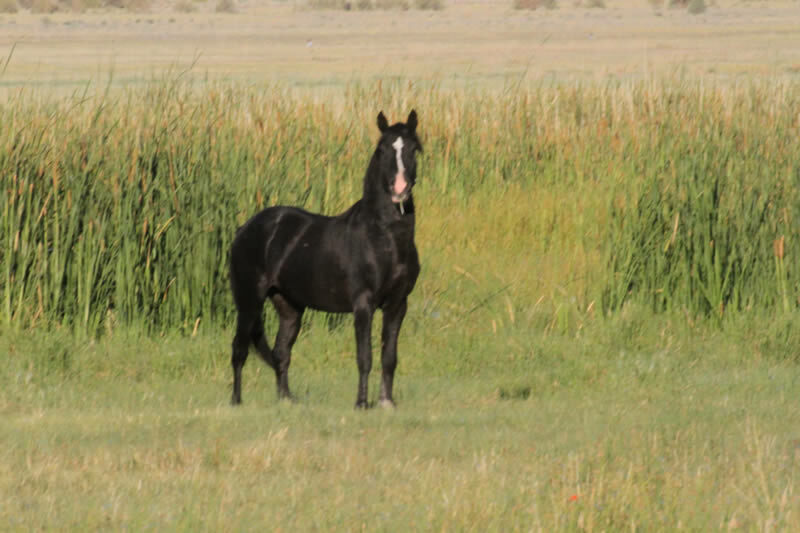 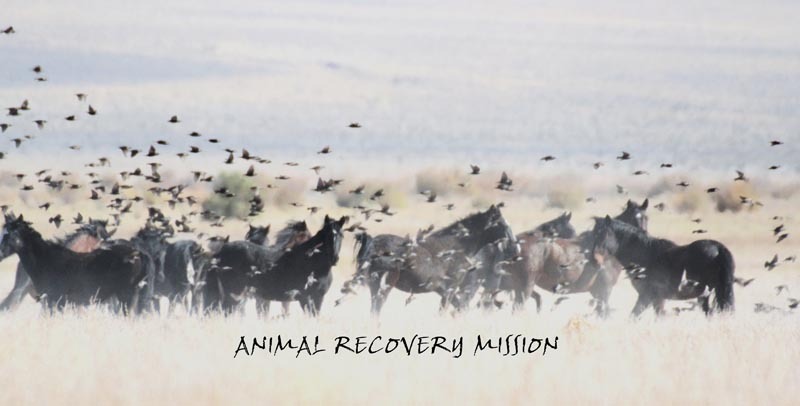 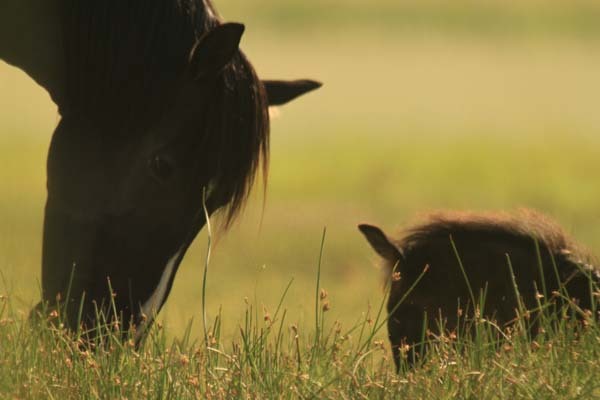 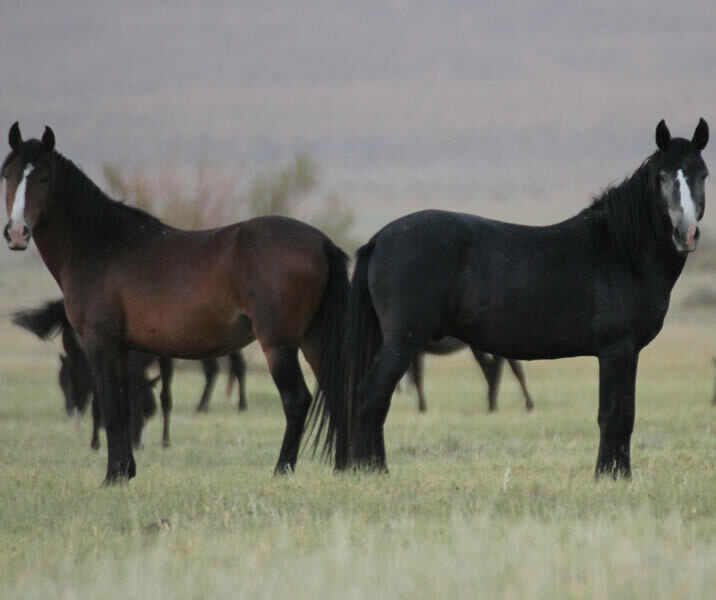 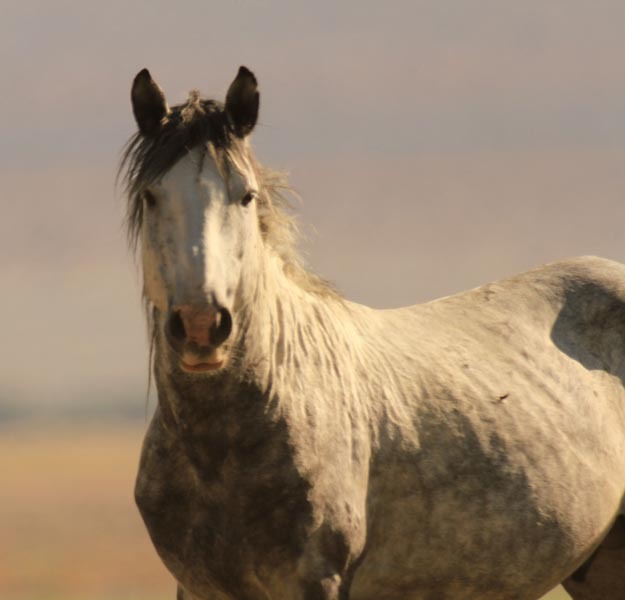 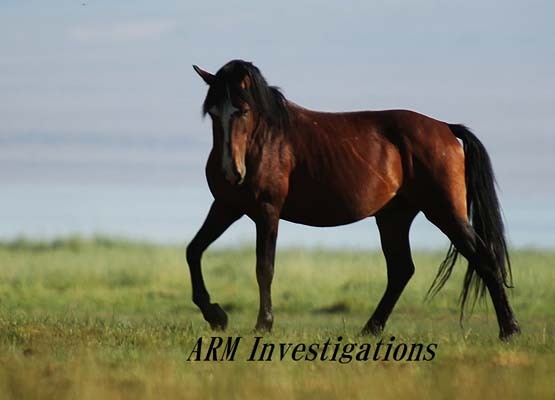 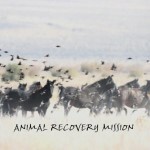 In 2010, ARM Investigations teamed up with wild horse advocates Respect 4 Horses and started a campaign to save a Herd of untouched wild mustangs in Hawthorne, Nevada. 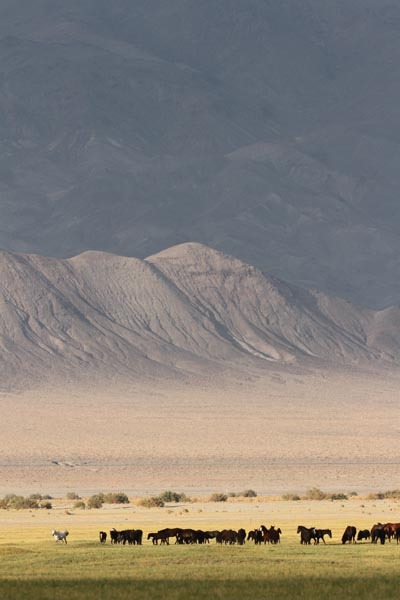 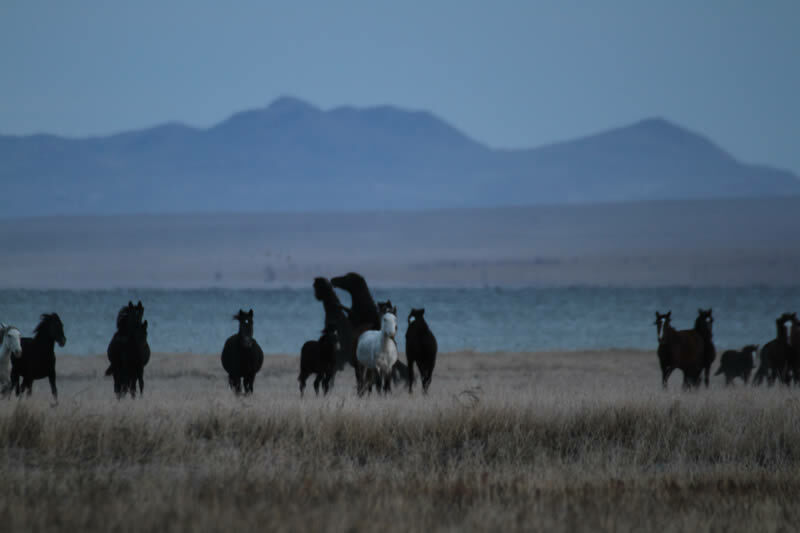 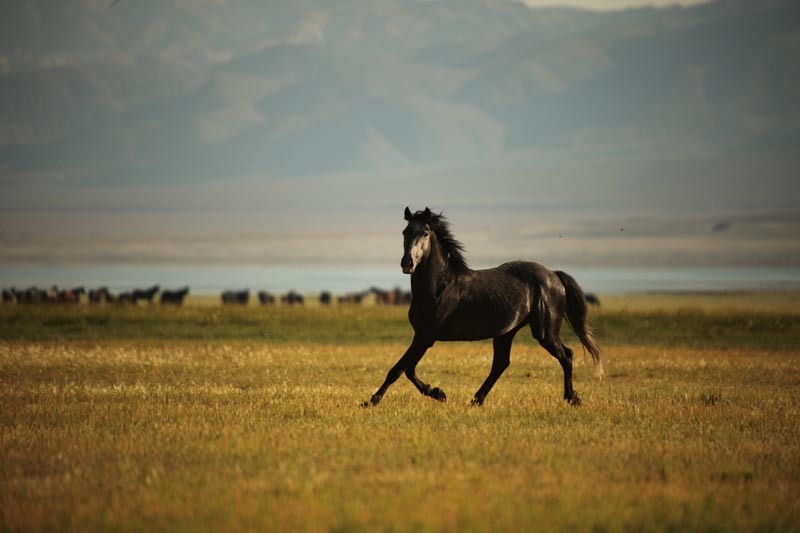 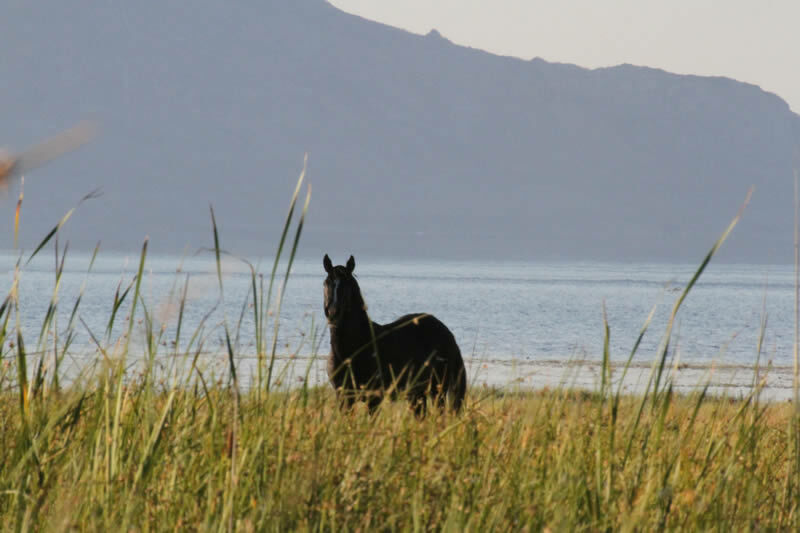 These majestic wild horses were discovered roaming upon an oasis in the desert around Walker Lake, hence why we named the herd ‘The Walker Laker Herd”. 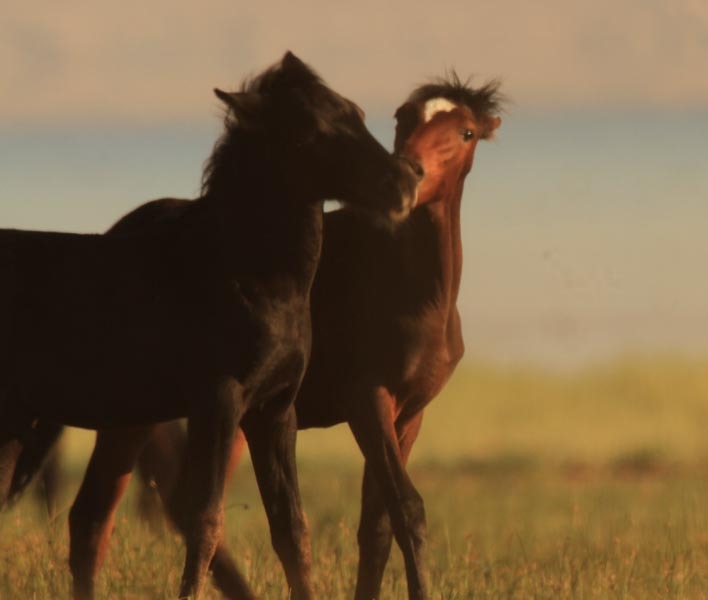 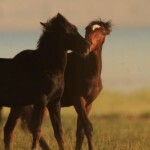 The wild horses precariously found themselves on military property that had been used for testing bombs. 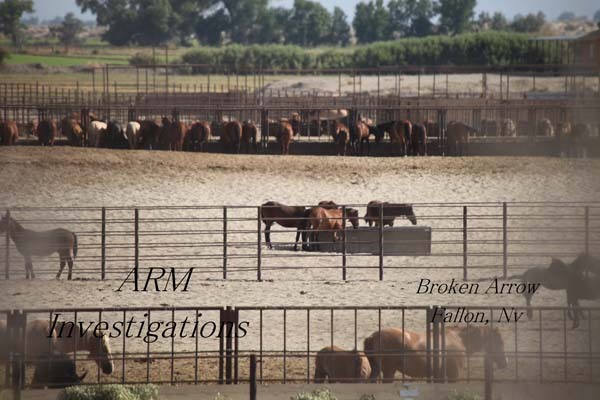 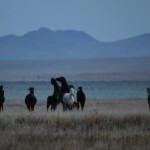 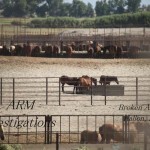 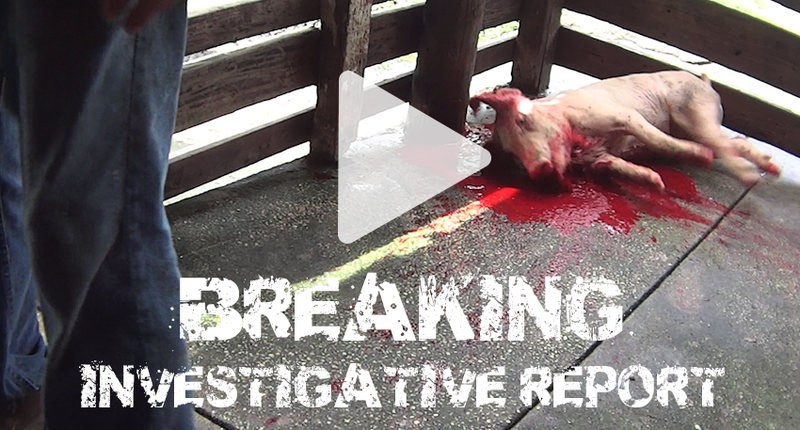 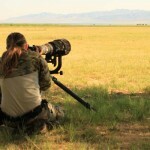 Using ARM’s concrete connections with the media to expose and embarrass both the Military and the BLM, we were able to force the salvation and protection of these horses. 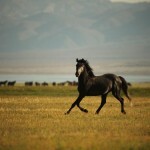 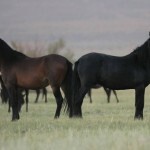 The Department of the Interior had these horses scheduled for removal at the end of November 2010. 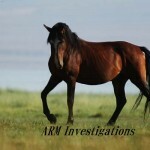 Because of our strong alliances and extensive documentation and campaigning the round up was called off on November 3, 2010. 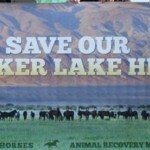 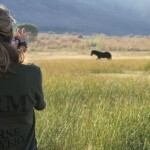 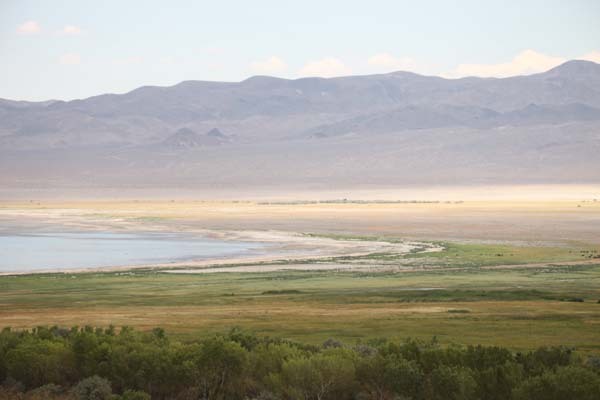 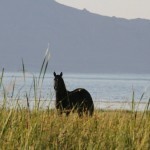 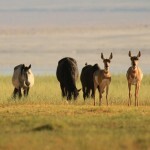 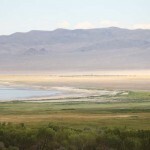 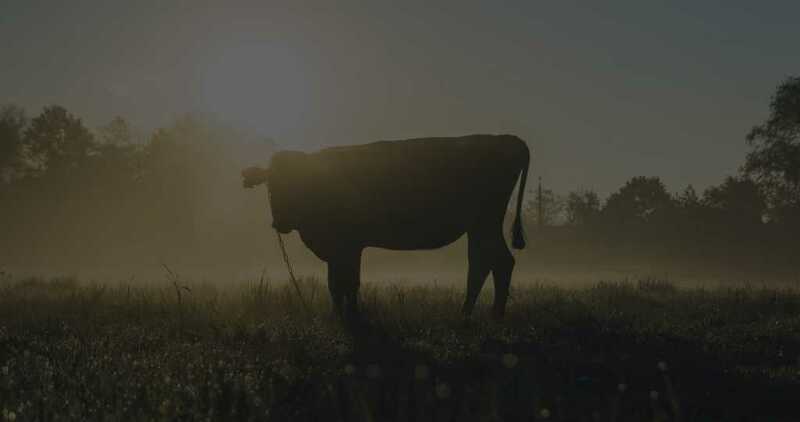 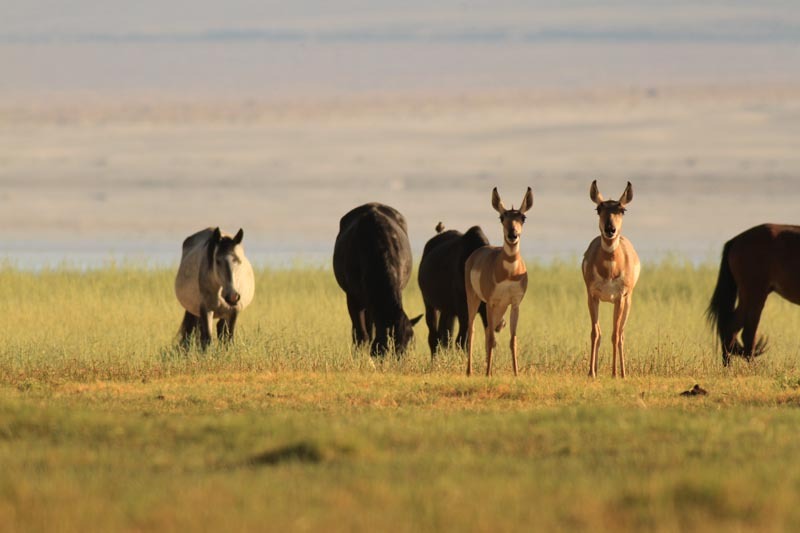 The Walker Lake herd is now protected and safe to roam free within the expansive green pastures of Walker Lake. 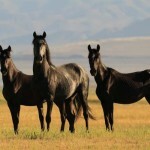 Due to ARM and Respect 4 Horses pressure, the Department of the Interior has also since installed a fence to keep the horses safe and off the bordering highway. 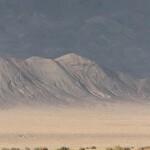 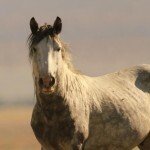 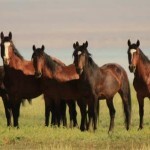 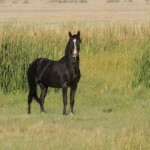 This was the first time in US history that a wild horse round up has been called off by the BLM! 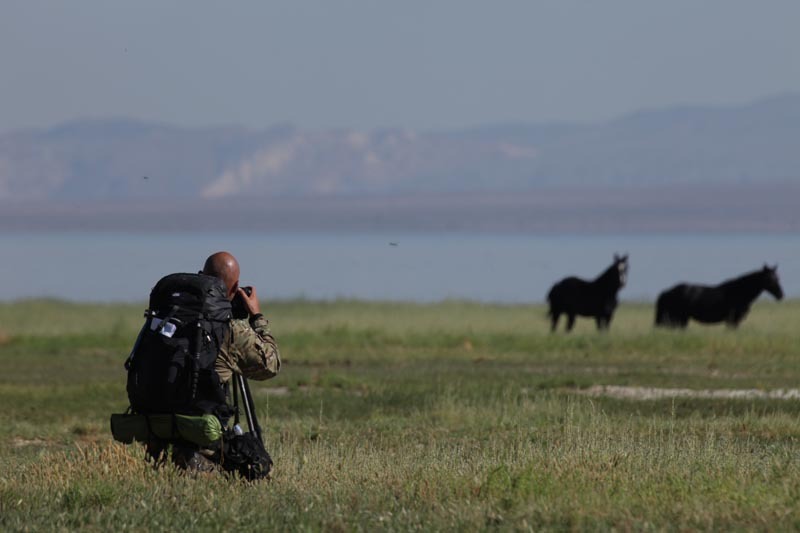 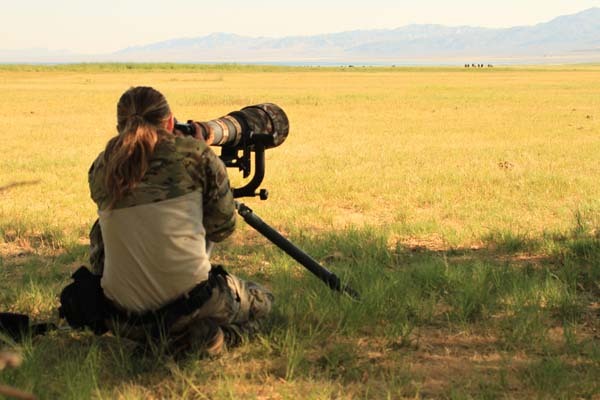 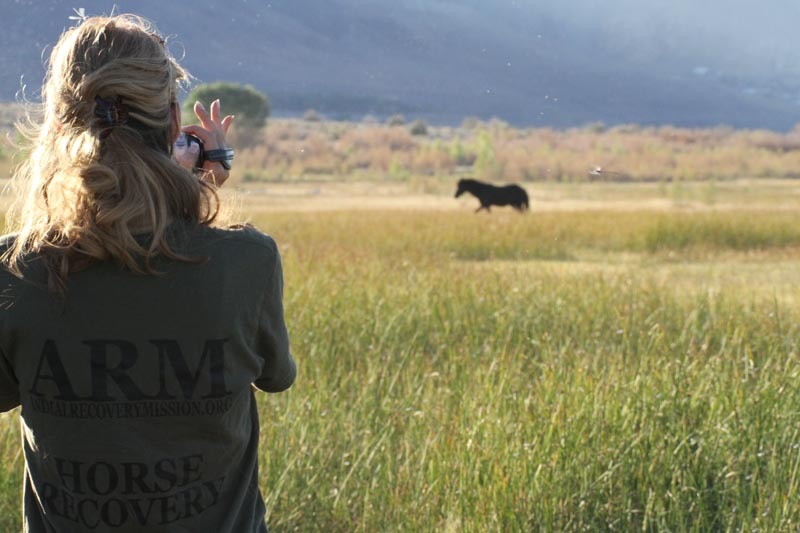 In August 2012, ARM Investigations returned to the Walker Lake to monitor the herd and will continue to watch over them on a regular basis.